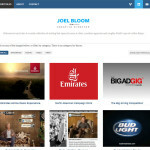 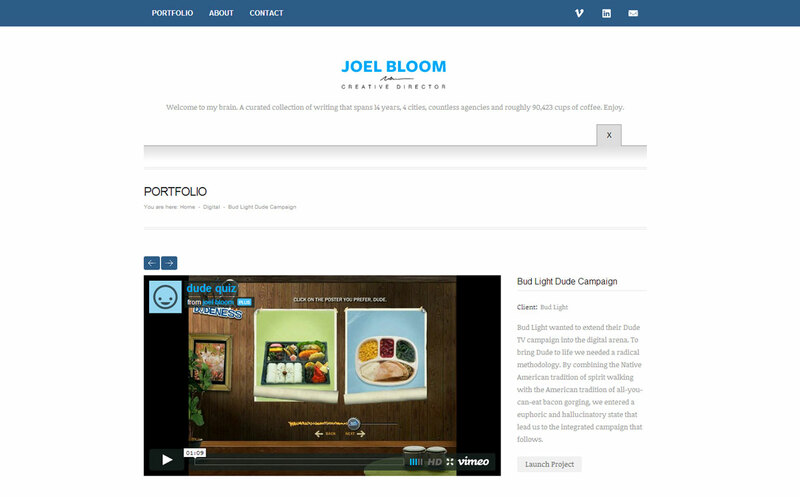 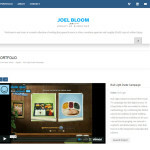 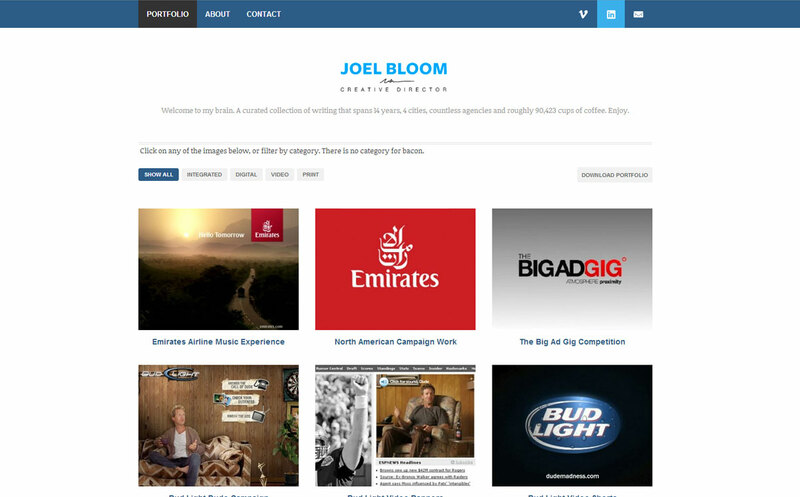 Joel Bloom is an accomplished copy writer and creative director. 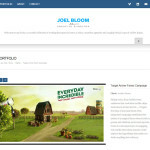 His old site was crafted in Shockwave and he was seeking a new site platform that could be viewed on any device (even those that do not support Shockwave or Flash). 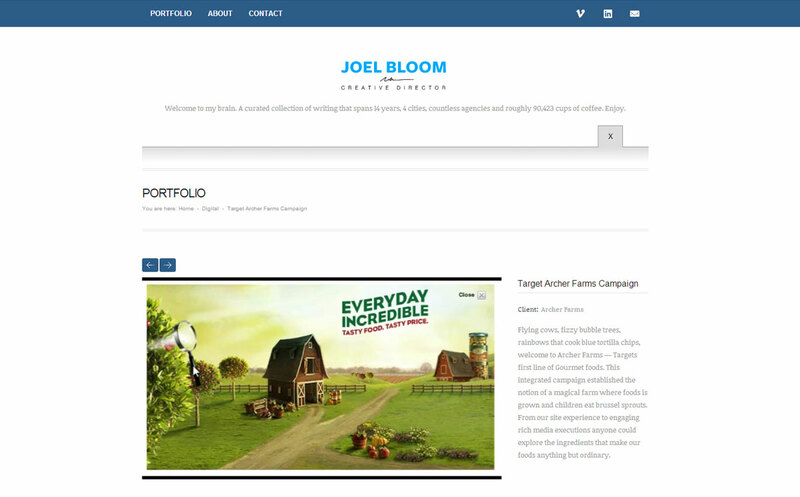 We were able to provide him a versatile framework for him to show off his work in both audio, video, digital and print media.